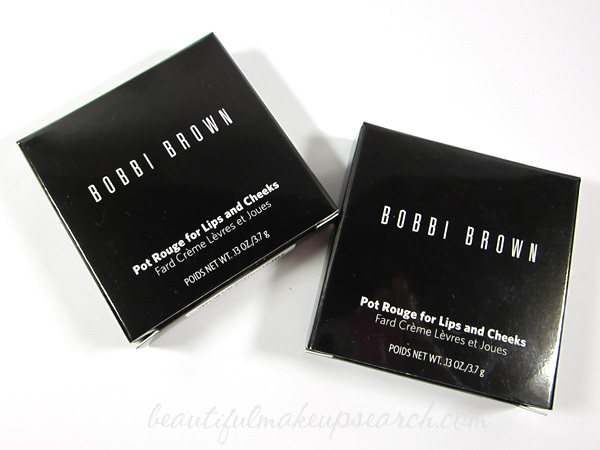 Bobbi Brown Pot Rouge for Lips & Cheeks Review & Photos. On the Today Show a few weeks ago, Bobbi Brown was sharing makeup tips to help you look younger. I was glued to the TV. Ha! 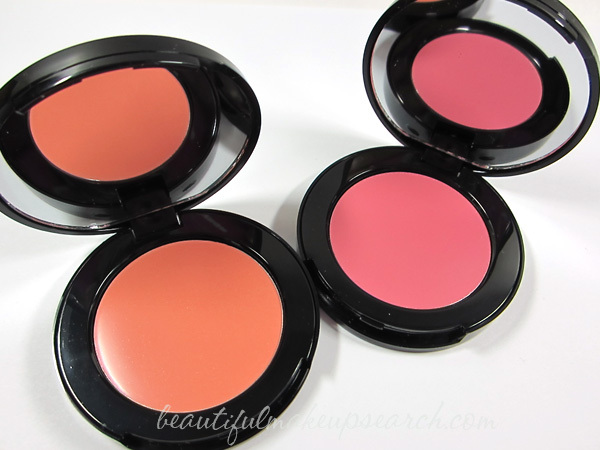 I instantly knew that I needed to get on the cream blush band wagon and get rid of powder, once and for all. What a better way to make this new break than with Bobbi's Pot Rouge, in which she demonstrated in the clip. Inspired by Bobbi’s memories of her grandmother who used lipstick on her cheeks instead of blush, this creamy formula was created to use on lips and cheeks. Easy to blend, Pot Rouge leaves a sheer, stained finish. A best seller since its inception in 2006, Pot Rouge’s beloved formula is now available in four brand new shades, with ten in all, for a variety of skin tones. I am using Fresh Melon and Pale Pink. Though both are very different, they are perfect for that subtle flush of color. It is super easy to blend on, and I apply on just the apples of my cheeks with my fingertips. I quickly learned that less is more and only use a very small amount and build from there if needed. Fresh Melon is in a natural peachy pink shade and looks great when going for a natural look and using more brown and golden shades. Pale Pink is just that; a perfectly pale pink that is a bit bright which looks good no matter how you wear it, but is especially flattering with a deep, dark smoky eye. Look for Pot Rouge at Bobbi Brown counters and online at bobbibrown.com. Pot Rouge retails for $24.00 each.